You Manage the Medicine. We Take on the Technology. Whether you are running a single-doctor office, or you are a hospital or clinic administrator, you are tethered to technology. Steartech IT Solutions medical IT services help manage your practice, provide access to research, improve collaborative medicine, streamline communication with your patients, and more. Keeping that technology up and running 24×7 is a multifaceted challenge in the medical IT support field. Medical providers don’t always have the resources to own their infrastructure and keep it operating at peak performance every minute of every day. Our outsourced IT services help medical and healthcare providers keep their resources in tip-top shape. We help medical practices reduce the cost of buying and managing technology, from strategy and planning to full outsourced management. Today, your patients expect to interact with you anywhere, anytime. Increasingly, they don’t want to call you to handle routine things, preferring instead to check test results, make appointments and find information online. Steartech IT Solutions helps keep your patients happy. Regulations change constantly, and it’s imperative that all your technology be continually monitored and upgraded to ensure they meet the most current rules, especially for HIPAA and PCI. That applies to how your applications store data, how your storage protects it, and how your networks transmit it. Steartech IT Solutions continually administer audits and reports to help you keep pace. You face three costs. First is the capital cost of owning and licensing technology. Second is the operational cost of keeping that technology running. Third is the cost you incur when you fall out of compliance. Steartech IT Solutions helps you manage those costs. All of your equipment and software has to run perfectly and perfectly integrate with each other. From practice management systems to EMR, from imaging systems to cardiac testing systems, and from voice systems to virtual desktops, Steartech IT Solutions gets your systems running harmoniously. Nowhere does a data breach or loss of data – whether by hacker or natural disaster – have as dire a consequence as it does in healthcare. It’s vital that you have a tested, fail-proof backup, restore and disaster recovery strategy in place. 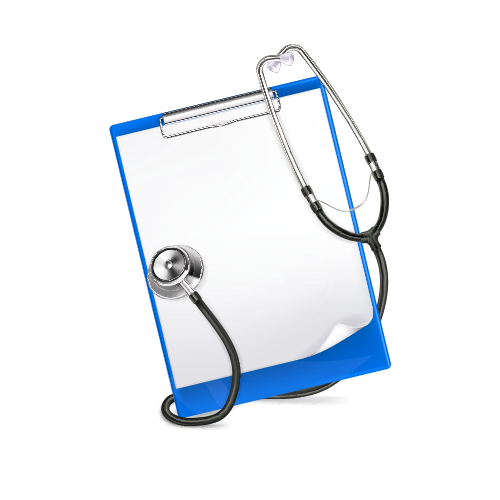 Steartech IT Solutions keeps your patient and business information safe and sound.